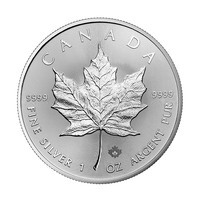 The Royal Canadian Mint has been producing and manufacturing silver coins since 1988. Since then, it has become one of the world leaders in producing high-quality coins. 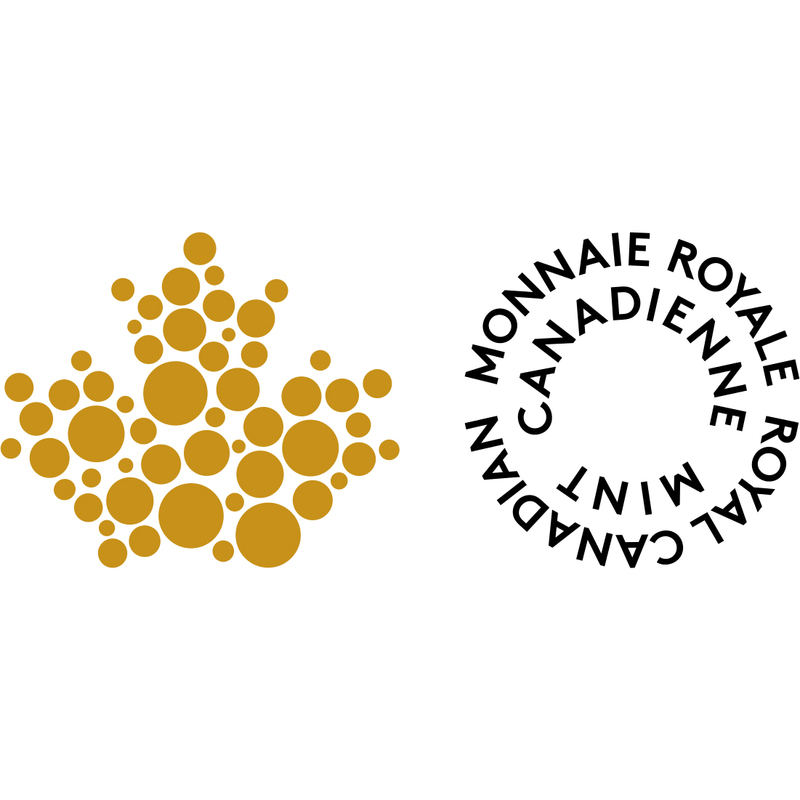 The Royal Canadian Mint is not only known for their high-quality and high in demand products, but also for being one of the most ‘ahead of its time’ mints in the world. This makes them a favorite amongst most customers at Gold Avenue. Some of their most notable achievements are having the first colored coin, the first irregular shaped coin, as well as the first hologram coin. They are one of the most sought-after coins in the world. They are considered perfect for investment opportunities, as well as new additions to your silver portfolio. 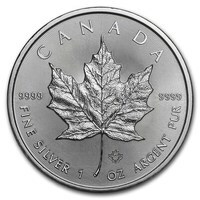 Gold Avenue offers a superb selection of Silver Royal Canadian Mint coins that can enhance any precious metals portfolio.